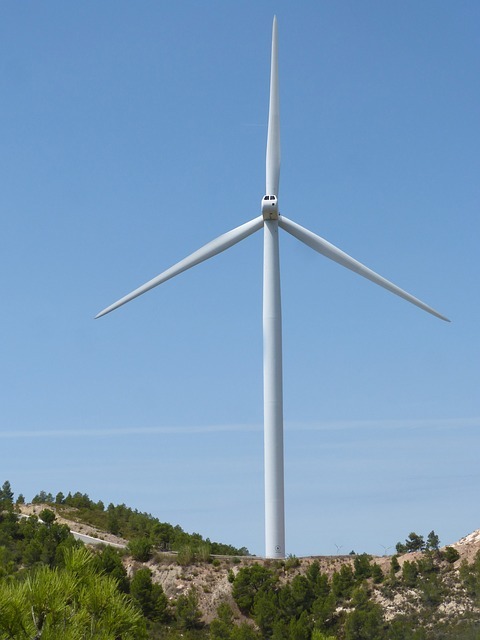 In January 2019, western Colorado’s Holy Cross Energy entered into a power purchase agreement with Guzman Energy, enabling the development of a new 100-megawatt wind farm. 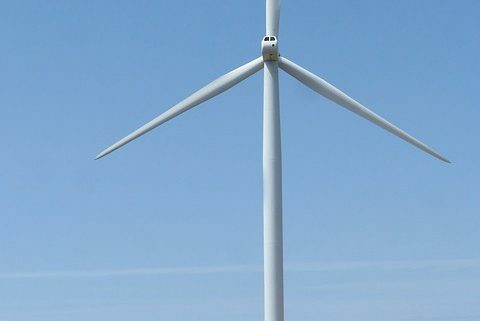 Projected to connect with the grid in 2021, the wind-generated electricity will serve Holy Cross consumer-members across its service territory. It will also support Holy Cross’s clean energy goals. The co-op outlined its Seventy70Thirty plan early in 2019, calling for 70 percent clean energy by 2030. Currently its renewable electricity portfolio is at 39 percent. Holy Cross says this partnership will reduce dependence on coal and adds renewables to the grid without increasing costs to consumer-members.